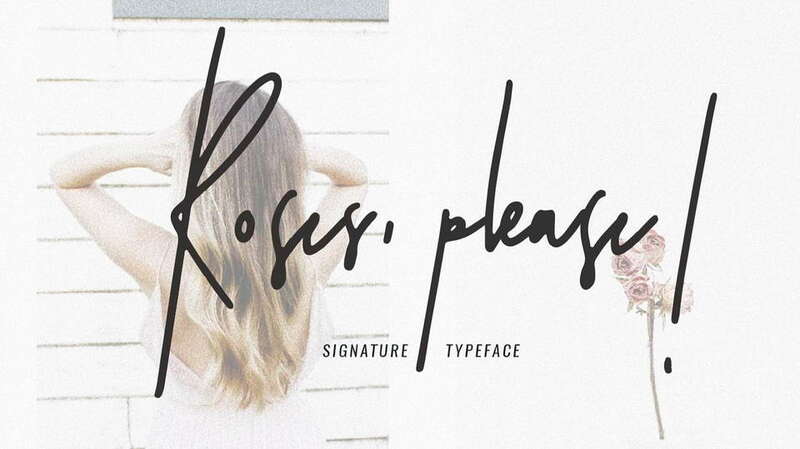 Marker Brush is a free bold hand lettered font. 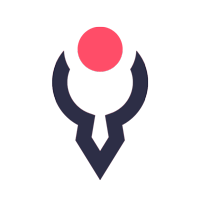 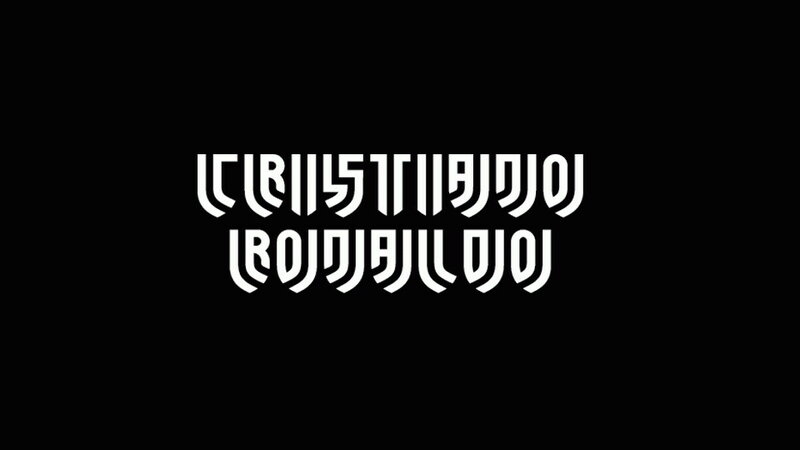 It contains uppercase and lowercase letters, numbers, symbols, supports multilanguage. 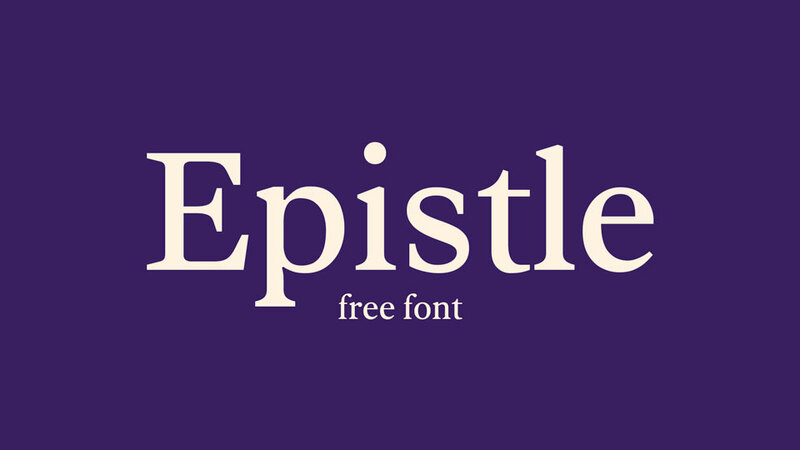 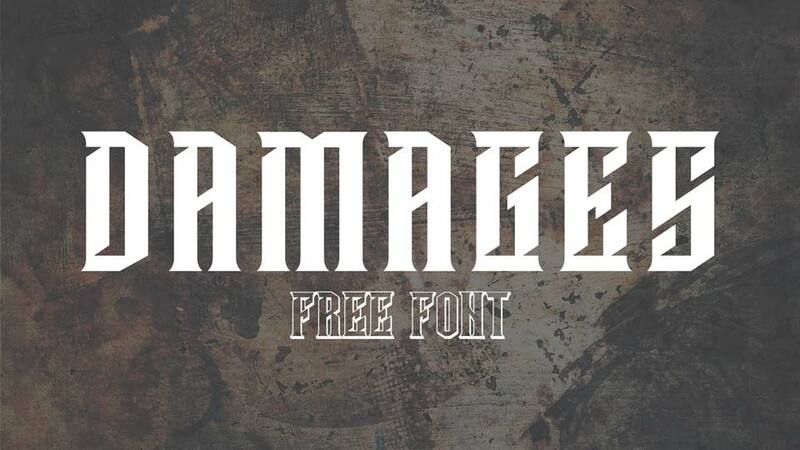 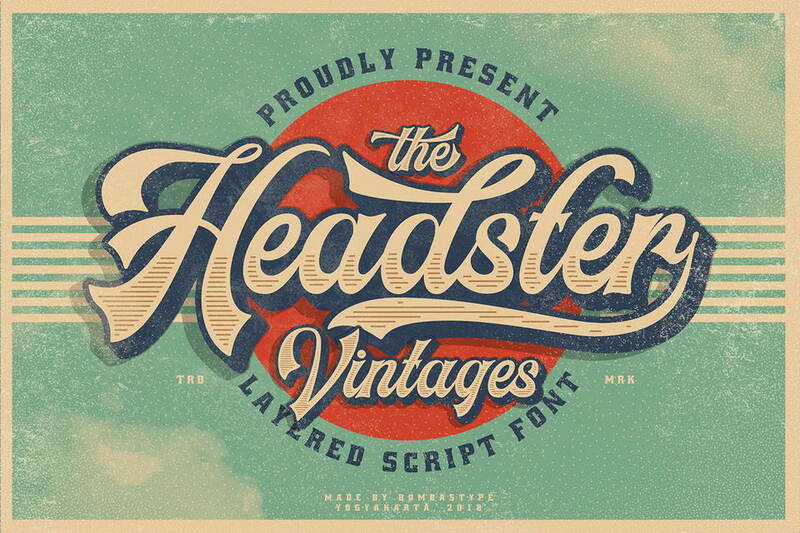 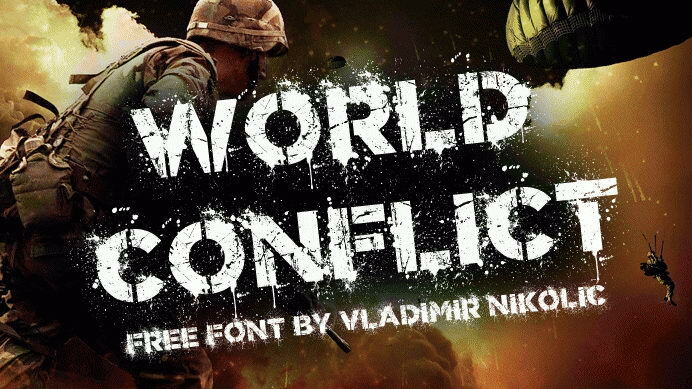 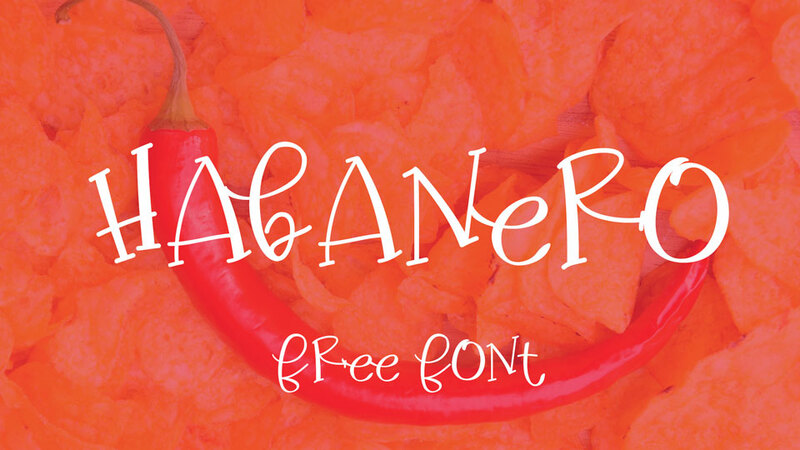 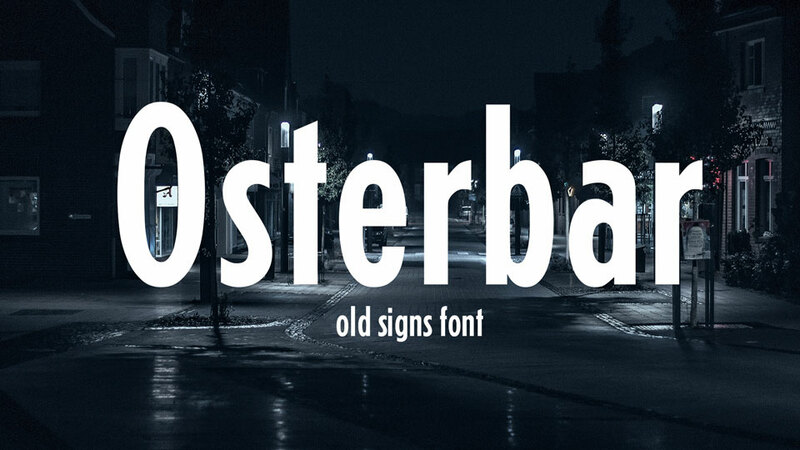 This font is great for headlines, handcrafted designs, posters, covers, prints and much more. 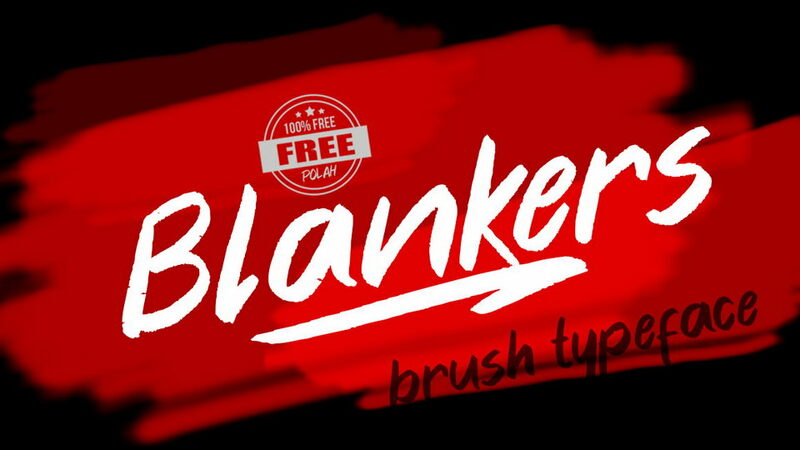 Marker Brush font is free for personal and commercial use. 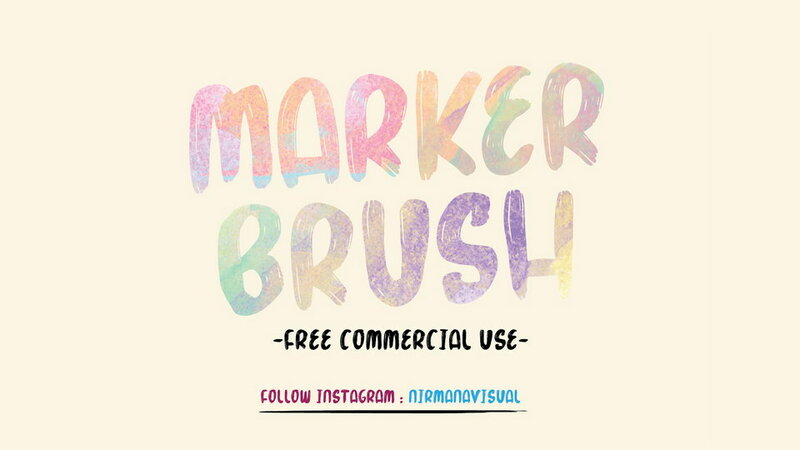 Thanks to Nirmana Visual for sharing Marker Brush font. 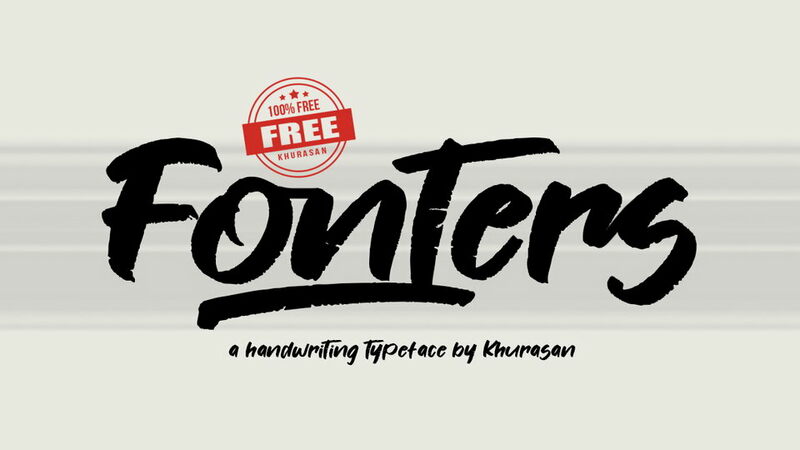 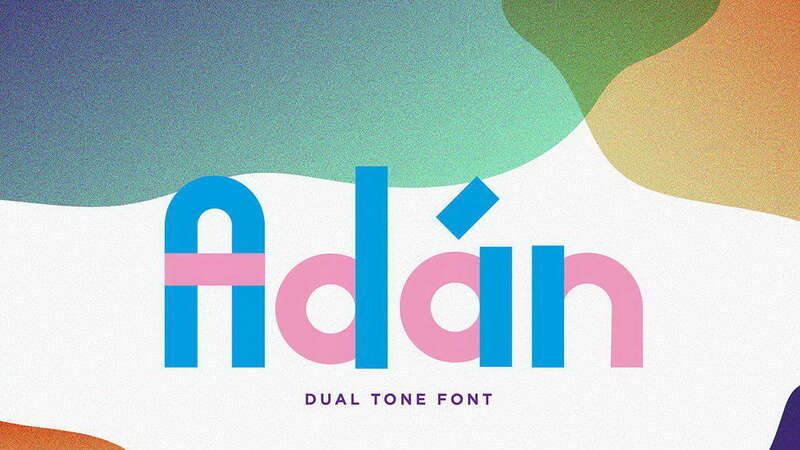 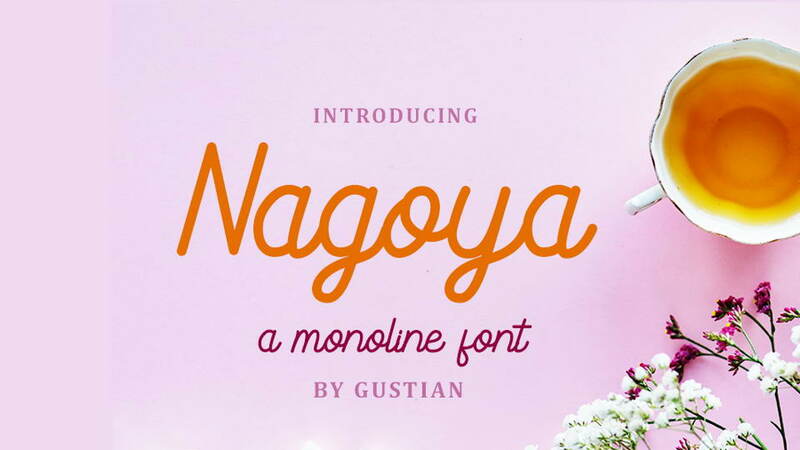 Don’t forget to appreciate and check more amazing fonts by designer.